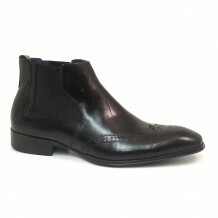 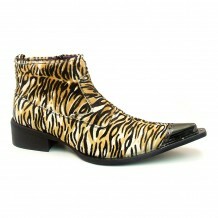 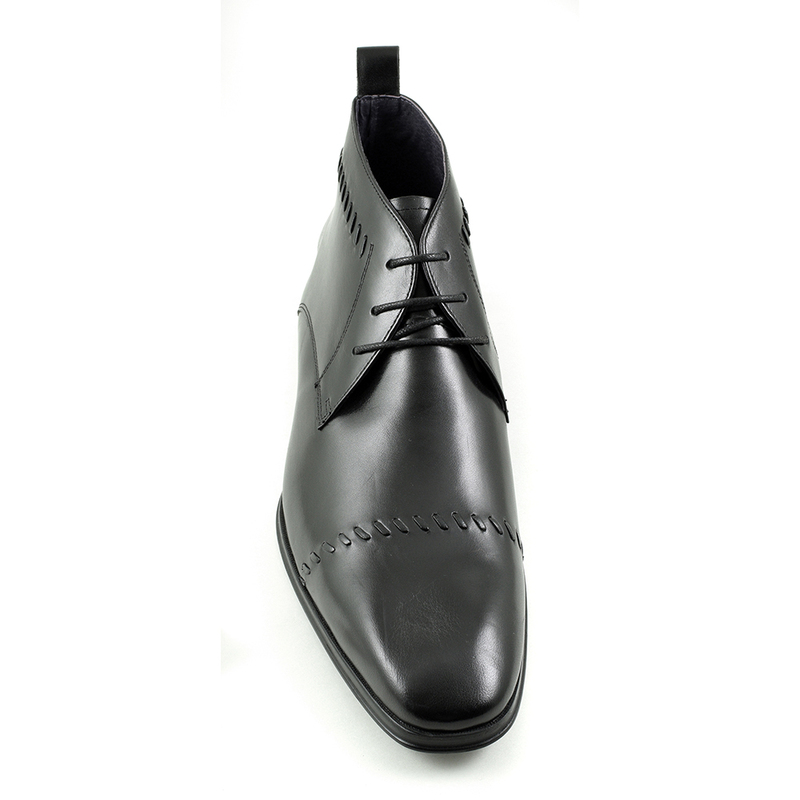 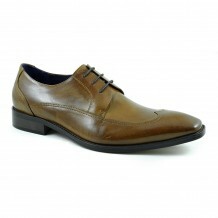 A classic design with a hand made feel created by the stitch across the front and top line of the shoe. 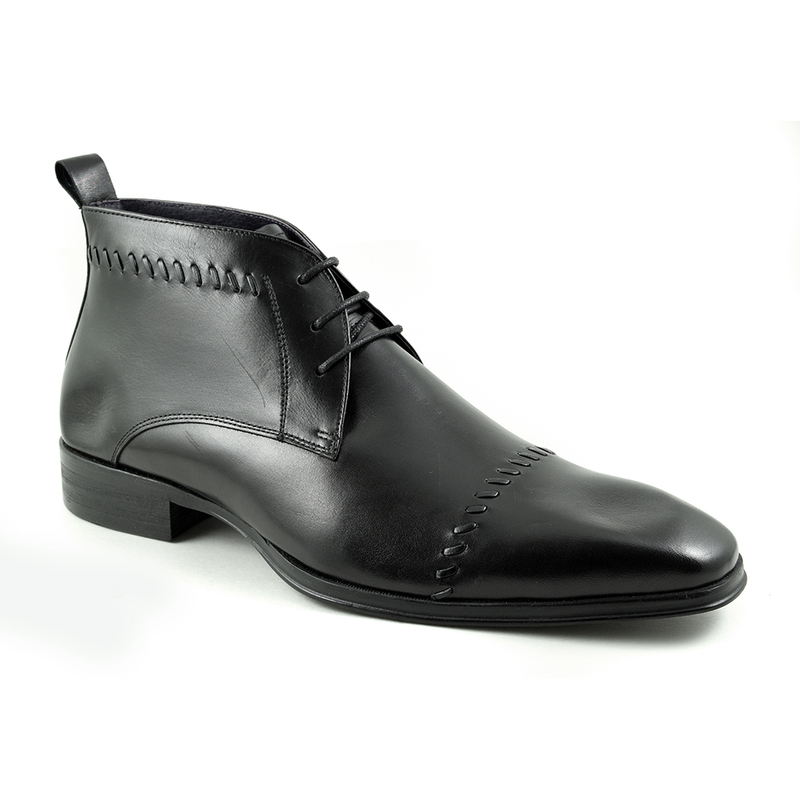 Crafted in polished leather, these boots are a solid addition to your wardrobe. 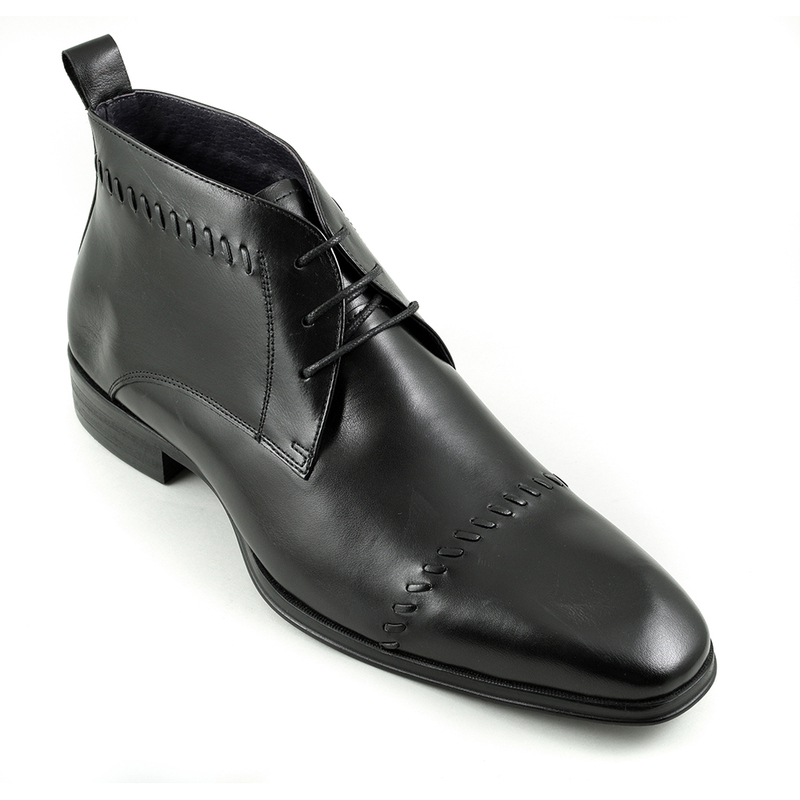 Be the first to review “Tristin Black Lace-Up Boot” Click here to cancel reply.